16 October 2018, Johannesburg. 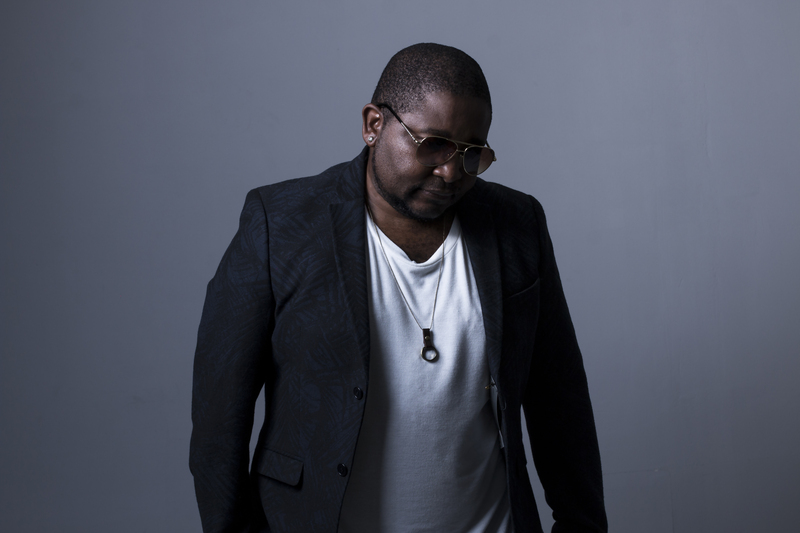 Stimela Sasebhayi hit makers recently released their much anticipated album titled “Freedom” following their hit single “Y’ello” which is play listed on most of the radio stations. Sdudla Noma 1000 have worked with a number of artists. They worked with the likes of the SAMA Nominated artist DJ Shimza. Their hit single Stimela Sasebhayi was proudly produced by SABC 1 1s and 2s Season 3 Winner DJ SK. Sdudla Noma 1000’s single titled Y’ello, is currently receiving support on radio stations across the country, the likes of Metro FM, Umhlobo Wenene FM, Jozi FM & Tru FM. Make sure you request it on your favorite radio station.